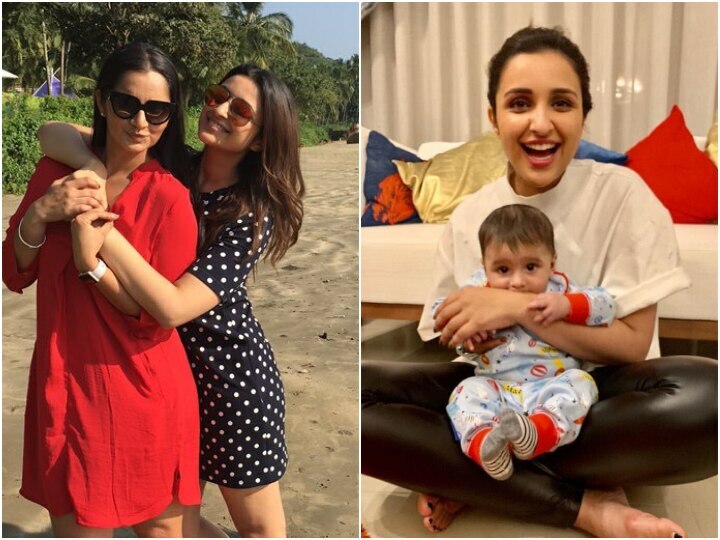 This is why Parineeti Chopra wants to keep Sania Mirza's son Izhaan forever! 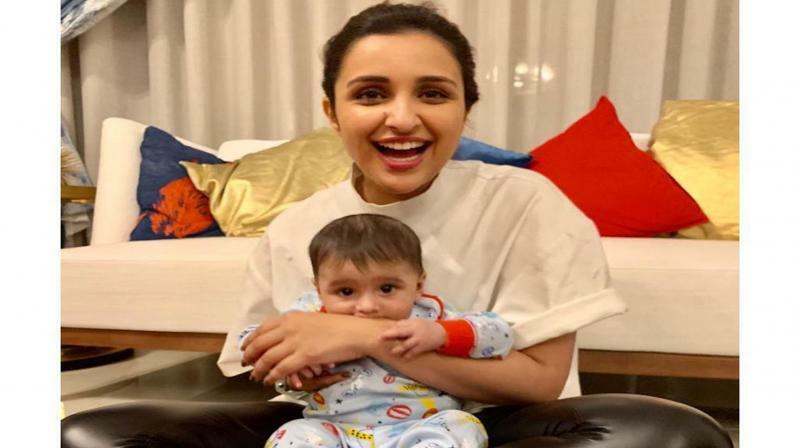 As per media reports, 30-year-old MirzaParineeti Chopra decided to take some time off from shooting to visit Sania ’s house in Dubai. Sania Mirza is looking ravishing these days! 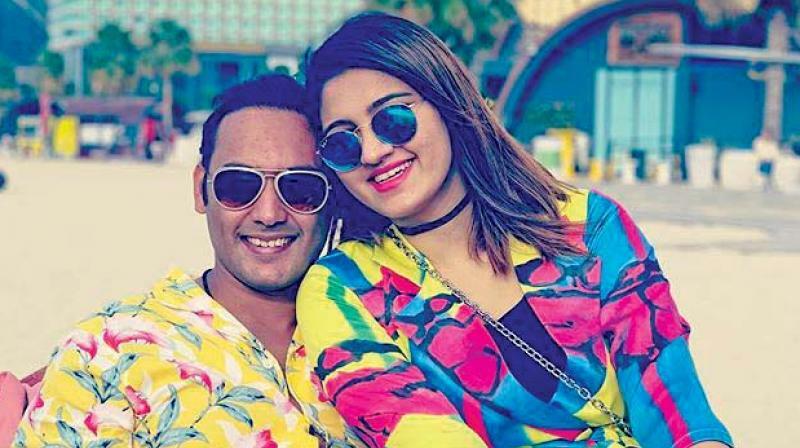 A few days ago, Sania took to Instagram and posted a photograph with Asad, captioning it as "family" with a heart emoticon. 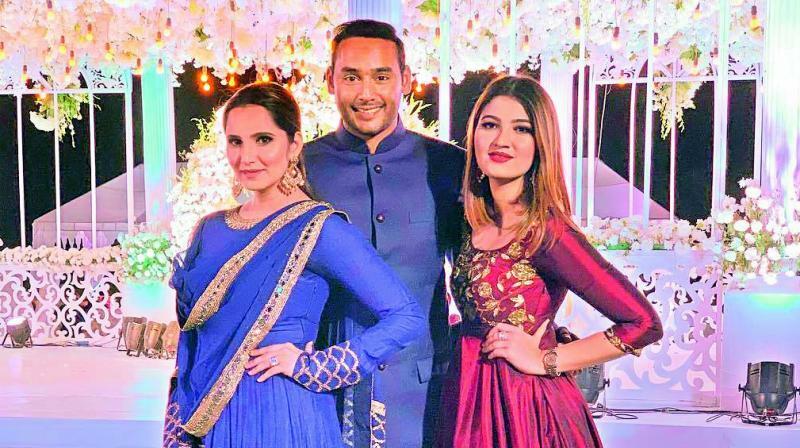 Azharuddin's son Asad, Anam Mirza to tie the knot? 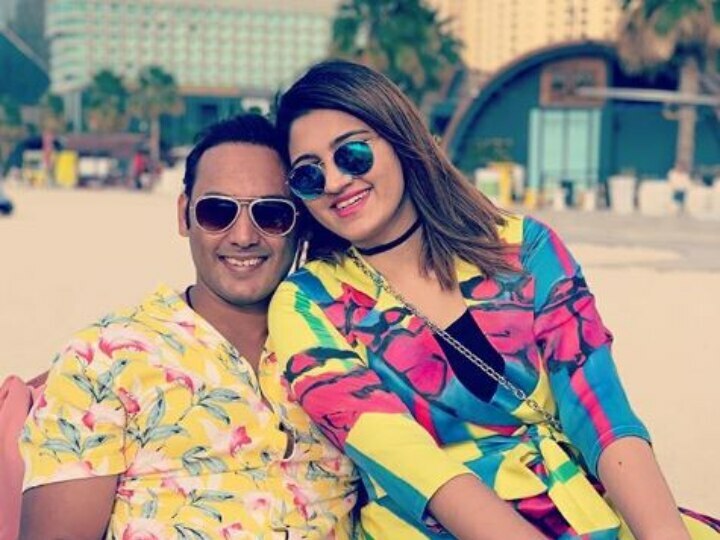 Azharuddin's son and Anam Mirza to tie the knot? 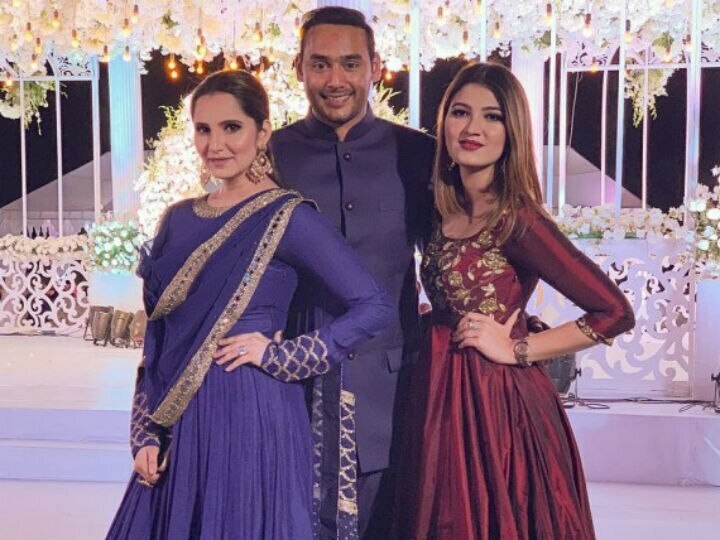 Azharuddin’s son Asad, Sania Mirza's sister Anam to tie the knot soon?